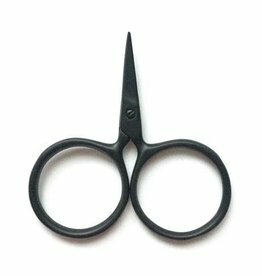 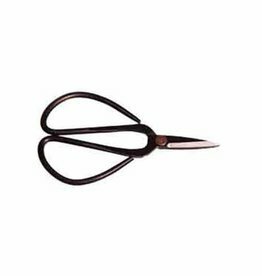 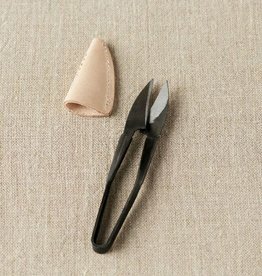 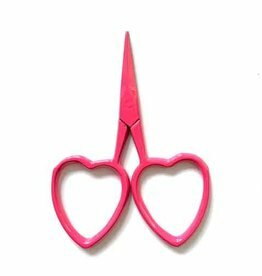 The perfect pair of scissors to snip your yarn ends. 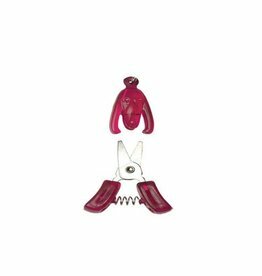 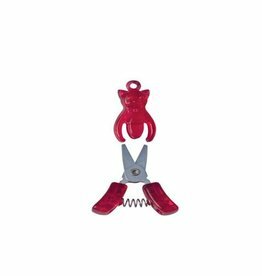 The HiyaHiya Kitty Snips are miniature in size measuring only 1-7/8" when closed. 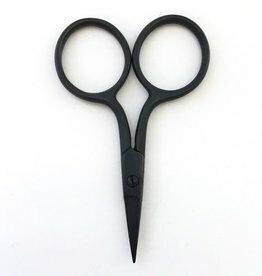 Tiny scissors for the dog lover! 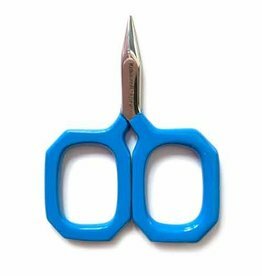 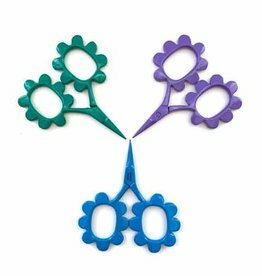 HiyaHiya Puppy Snips are a perfect sized travel companion measuring only 1-7/8" when closed.